The Global Netwave engineering team can provide your organization with a no-cost plan to migrate your existing network technology to a new state-of-the-art high bandwidth optical 10G/40G/100G network in a seamless, safe and secure matter. We can also provide a no-cost “phased design” that increases your network bandwidth but stays within your budgetary requirements by integrating new technology within your existing network. For those mission critical customers, our engineering team can also design a cost effective, fully redundant, highly reliable, high speed network that will meet your Continuity of Operations (COOP) goals and objectives. Additionally, Global Netwave can engineer a customer network solution for those customers with special network security needs. Global Netwave is an authorized reseller of several optical transport or DWDM equipment manufactures. We have worked with all of the leading optical manufacturers and have found the Coriant 7100 Optical Transport system to be one of the most cost effective, well designed, 100G/40G solution available today. This system combines advanced optical networking and services layer technologies on one seamless platform. Supporting up to 88 channels, with interfaces ranging from 100 Mbps to 40 Gbps, the Coriant 7100 OTS offers scalability, service flexibility and cost effectiveness that are the hallmark of true next generation transport networking. 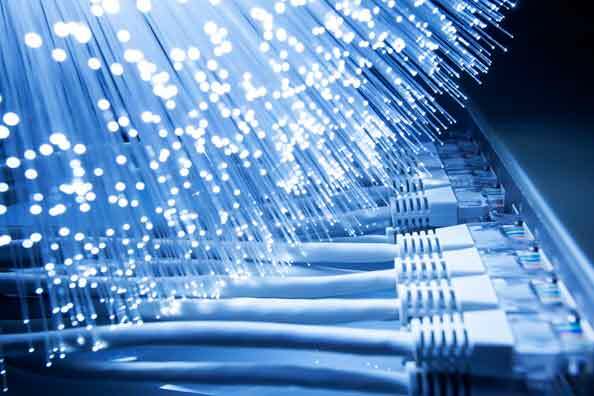 Give us a call today and let our team engineer and design an optical network for you.